Claudio is a Research Analyst focused on cybersecurity and based in Canalys’ EMEA office. He studies and analyzes market developments, using face-to-face and desk-based research, and attends major industry conferences around the world. Claudio engages with Canlays' clients on a regular basis, answering inquiries and delivering presentations on the latest security trends. He produces quantitative estimates and forecasts, as well as analytical reports and presentations. Before joining Canalys in 2016, Claudio worked as a Business Consultant for Atlas Cloud, a cloud computing provider, as part of his MSc in Management, which he obtained with a Merit from Durham University Business School. 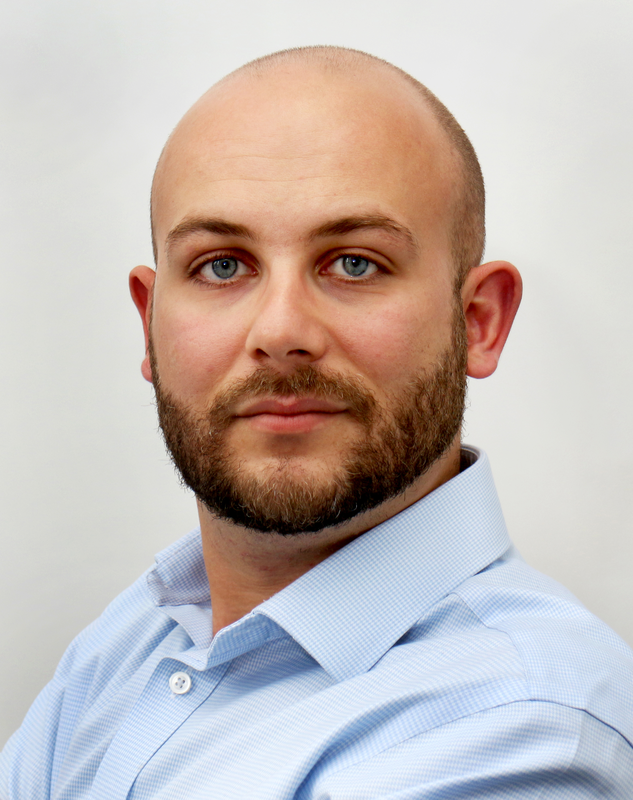 Before enrolling in his MSc, Claudio achieved an LLM at the University of Pisa with a focus on business law. As part of his LLM, he spent an extended period abroad at the University of Valencia, focusing on international business law. Claudio speaks English, Italian and Spanish.